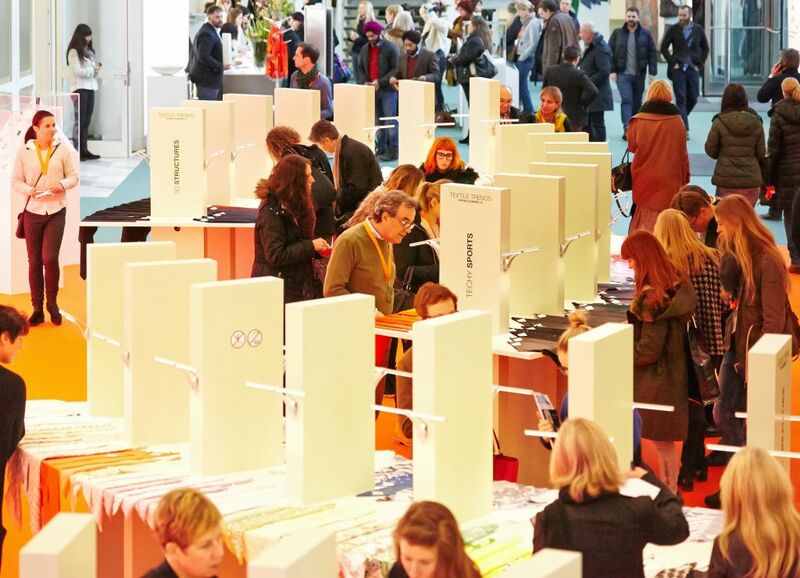 As the first of the international textile fairs MUNICHFABRICSTART opens the season twice a year with a comprehensive range of basic to haute couture fabrics as well as accessories and trimmings. The next edition is close so we’ve been talking to the organizers to know in details all the features of this amazing show, as well as all the novelties we will find on the floor ground and some tips for those who are thinking on exhibit. What are the novelties of the next edition held in September? The upcoming MUNICH FABRIC START from 1 to 3 September 2015 will reach a new peak with 1,000 suppliers from 37 countries. The established segments Fabrics, Additionals, BLUEZONE (for denim and sportswear) and Design Studios (for pattern and prints) will showcase more than 1,500 collections. For the first time, the comprehensive Trend Forum of MUNICH FABRIC START will be extended by a dedicated presentation area for high-tech fabrics featuring pioneering functional and technical developments. Furthermore, the Asia Salon, showcasing powerful suppliers from South East, will be extended as well. Can you give me 3 reasons to visit MUNICH FABRIC START? As the first of the European fabric trade fairs and the second largest in Europe, MUNICH FABRIC START covers all relevant segments for the fashion and textile industry to successfully start into the new season at the earliest possible point in time. The carefully selected international portfolio provides all substantial components to the industry for the development of fashion collections – be it fabrics, additionals, denim and sportswear or print and patterns combined with a comprehensive inspiration and information pool for the new season. MUNICH FABRIC START is an efficient business platform for both, suppliers as well as buyers, designers and product managers in a perfect working environment situated in the heart of Europe. What I have to know to exhibit in Munich (some specific rules of the venues..)? 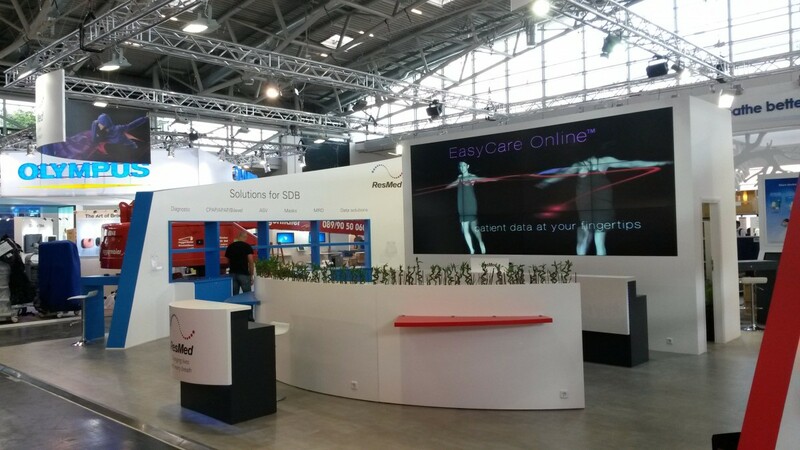 The modern exhibition center MOC, twice a year home base for MUNICH FABRIC START, provides a professional location perfectly suited for the needs of the textile industry. 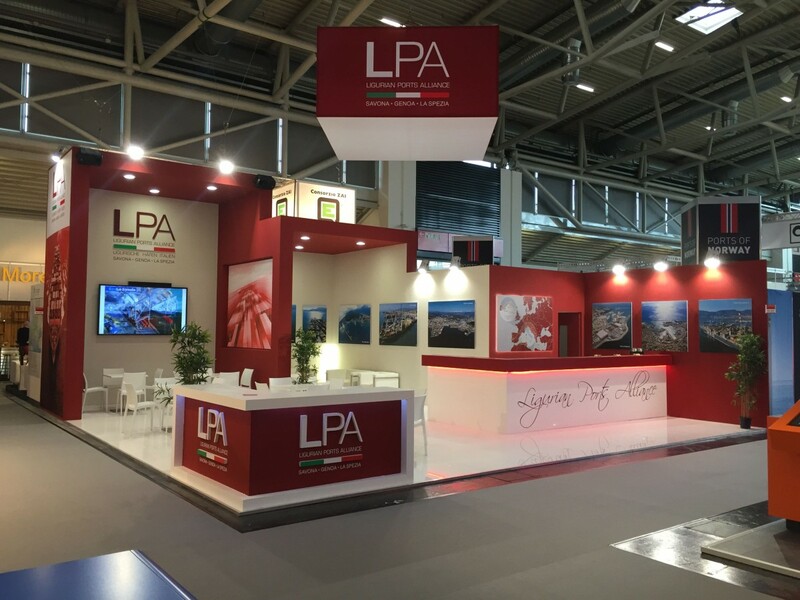 Due to its limited space capacity and a constantly increasing demand for exhibition space, the portfolio is selected carefully every season and enables only a selective integration of new exhibitors. Munich has established itself as a fix event date for the international textile industry for designers and buyers from renowned brands. Being well situated at the heart of Europe, Munich offers a strong domestic market and an optimal accessibility and proximity to important European sourcing countries. 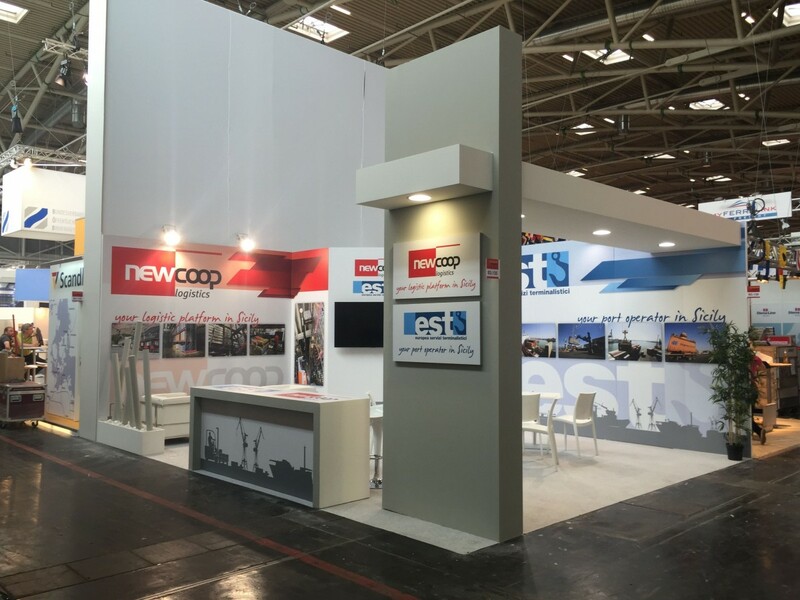 As an exhibitor, what are the benefits of exhibiting here? 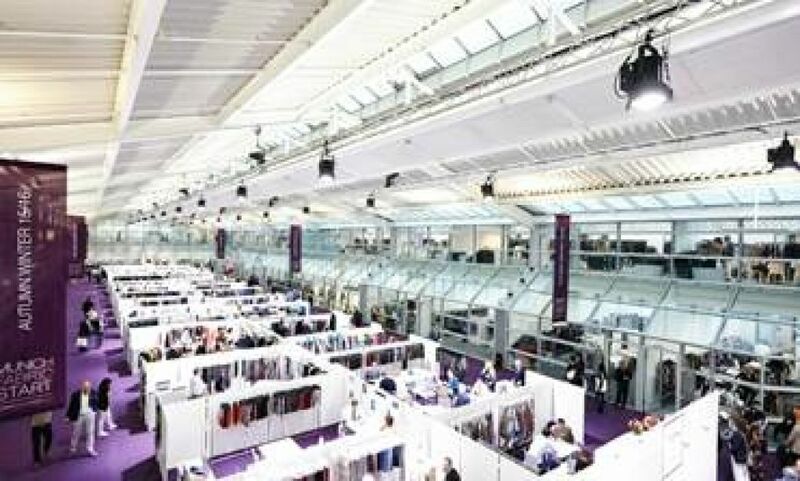 Exhibitors gain attention from a first rate international audience of up to 20,000 visitors including many top designers and decision makers from renowned global fashion brands. 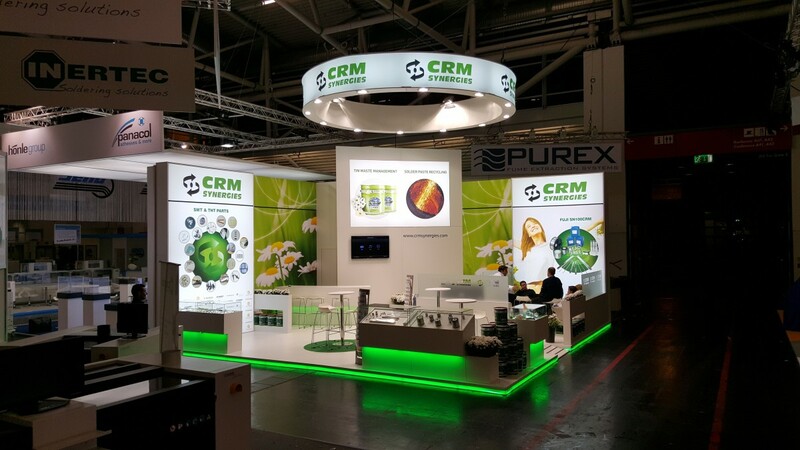 Moreover, MUNICH FABRIC START is highly appreciated as a very well-organized trade fair with a high approach on service to optimally stage the trade fair presence of suppliers. MUNICH FABRIC START stands for a productive business platform in a unique ambiance combining inspiration and information to provide the industry the most optimal portfolio. What is the visitors / exhibitors profile? Showcased some 910 suppliers from 34 countries showing about 1,500 collections. The attendance of visitors could be recorded on a constant level of 20,000 guests, showing a 3% increase in internationality with more visitors from France, Turkey, Belgium and Scandinavia, to name but some countries. Among these, the complete line-up of German ready-to-wear manufactures as well as top decision makers and designers from neighbouring countries were present while the quality of renowned brands was on a constantly high level including established brands such as Esprit, s.Oliver, Marc O’Polo, Marks & Spencer, Gerry Weber, Drykorn, G-Star, Mavi Jeans, Mads Norgaard, Cinque, Marc Cain, Tommy Hilfiger, Max Mara, Hugo Boss, Baldessarini, Lagerfeld, Alexander McQueen just to name but a few. Boasting 80 exhibitors including 10 newcomers, the most recent edition of BLUEZONE was also the strongest show ever. 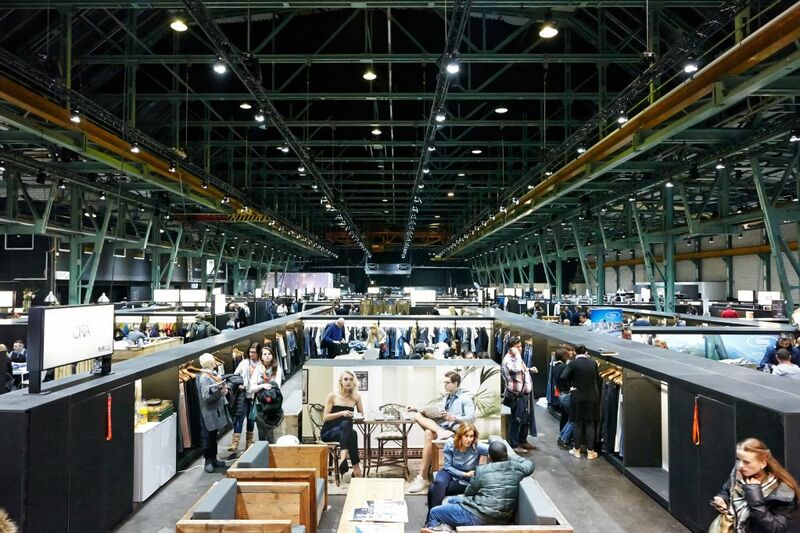 An extended creative hub was very well received by visitors showcasing the Denim & Bottom Studio Monsieur-T. from Paris as well as the exclusive Denim Art Exhibition Nadel & Pen.